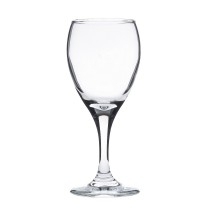 Wine Glasses at Wholesale Prices. 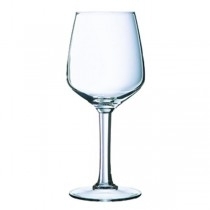 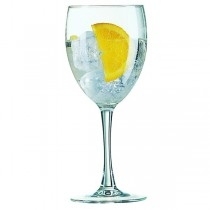 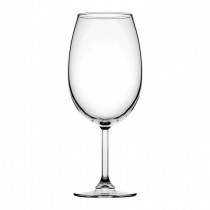 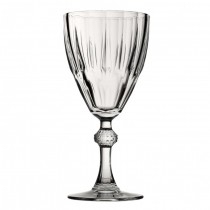 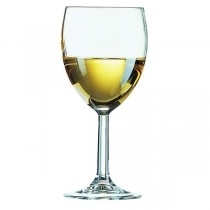 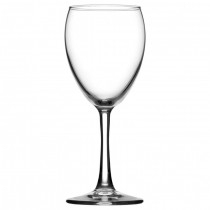 Buy wine glasses in the UK from MBS Wholesale. 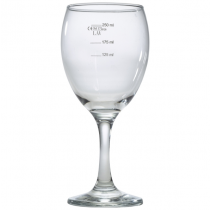 We offer a huge range of wine glasses in 125ml, 175ml, 250ml, Crystal, White Wine, Red Wine, Toughened, Vintage & more styles and sizes. 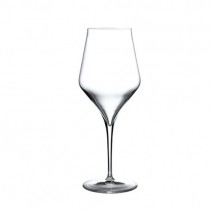 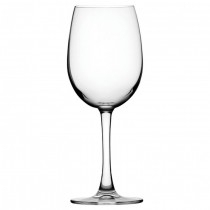 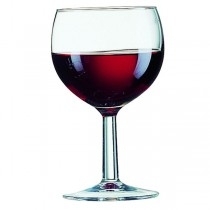 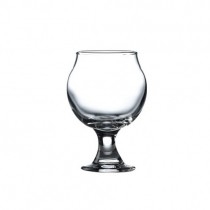 Wine Glassware at cheap prices whether you buy bulk or low volume.